Selected in the final list of Shanghai University Student Innovation Projects. 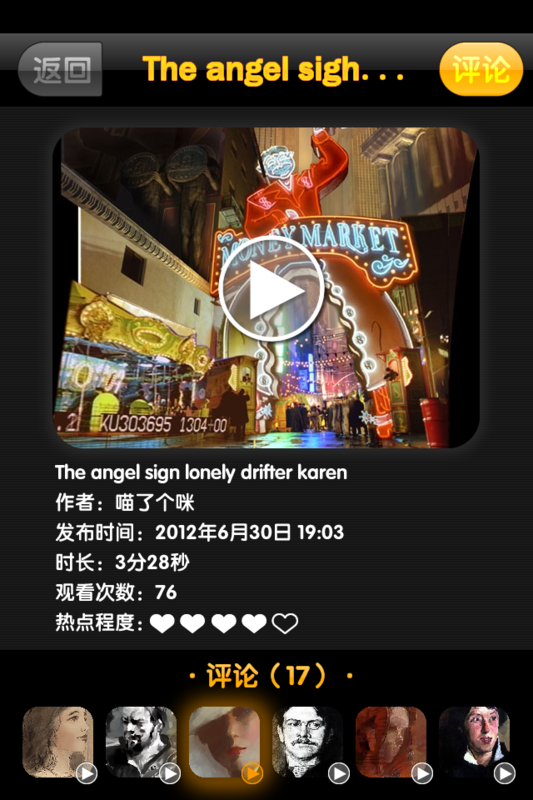 MyTV is the prototype of a socialized mobile television app. One-way communication: most of the mobile TV apps still copied the pattern of traditional TV stations which was a one-way communication - customers can only receive information rather than input any. The form of the mobile TV programs were basically the same as traditional ones, but displayed on a smaller screen with lower speed. Little customer control of the program content.